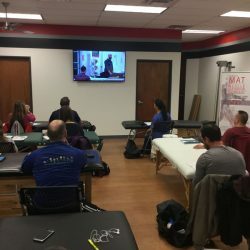 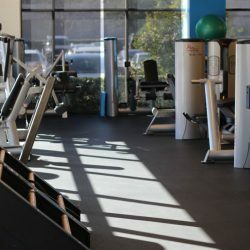 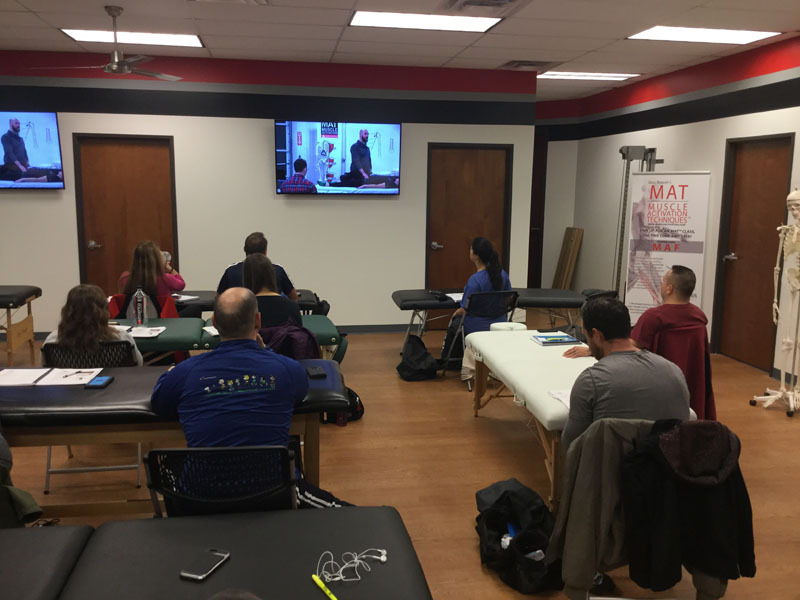 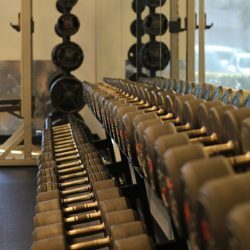 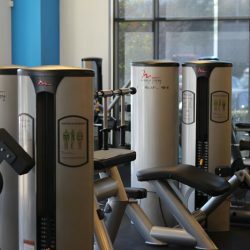 The experts at Muscle Activation Fitness work out of Willow Bend Fitness Club, Plano’s only upscale corrective exercise, sports performance training and fitness facility. 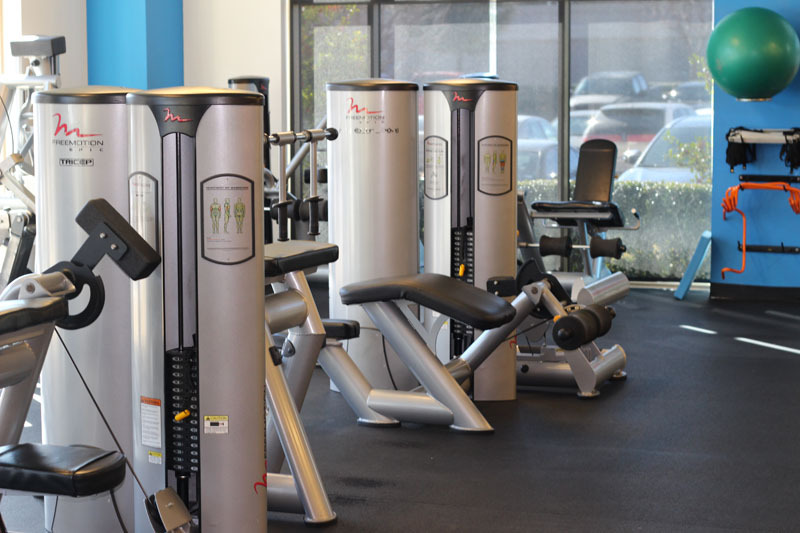 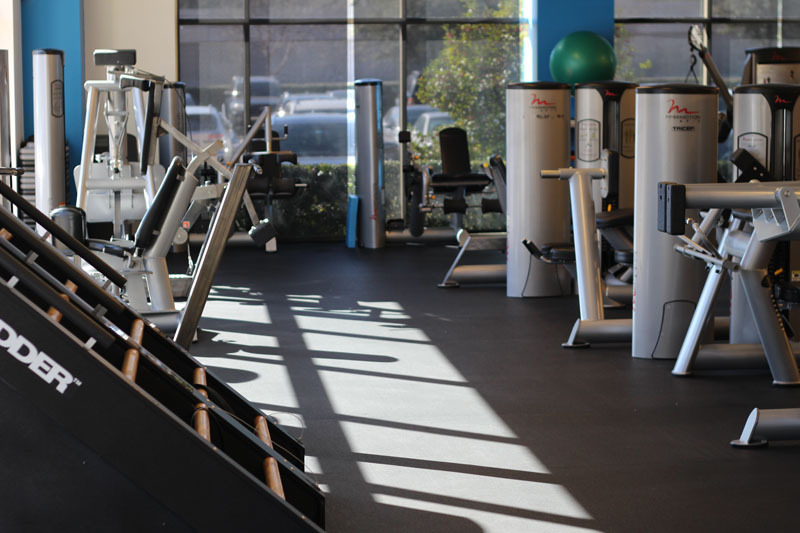 Willow Bend offers a 14,000 square foot fitness facility conveniently located off the Dallas North Tollway. 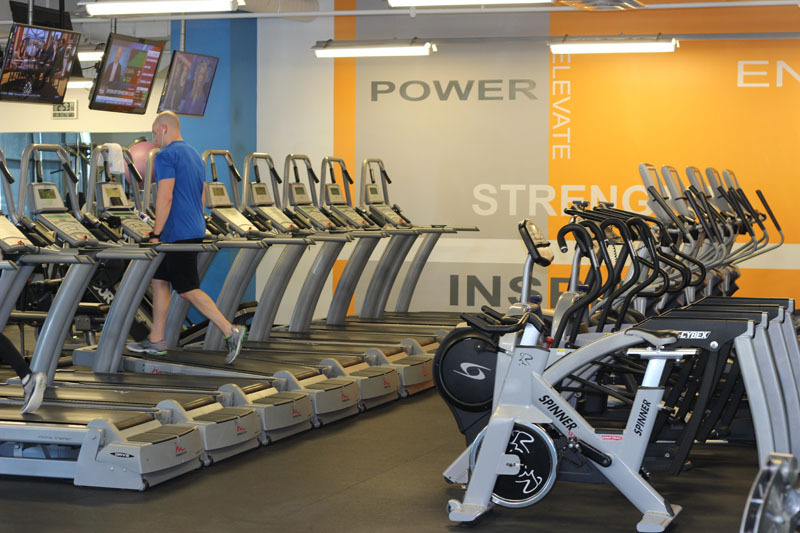 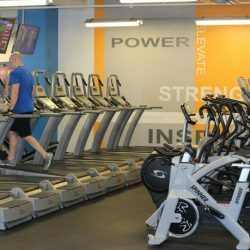 The space was designed with purpose and intent, with 12,000 square feet dedicated to workout space and state-of-the-art equipment. 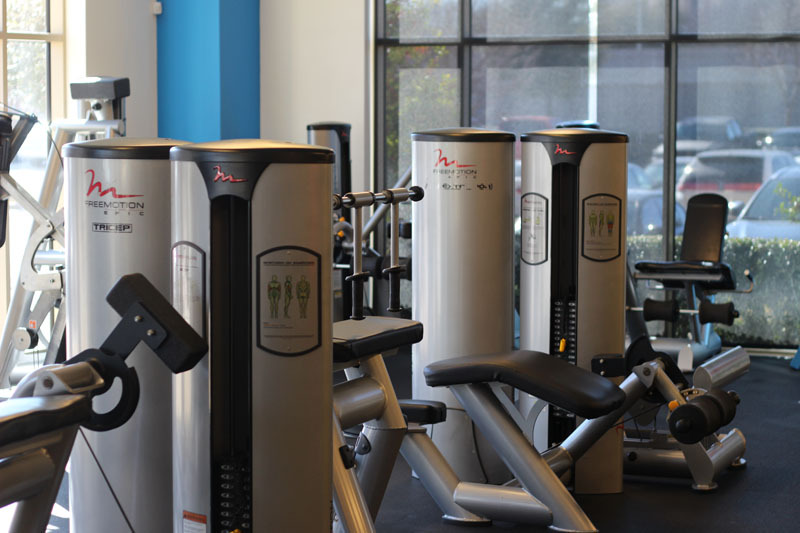 Visit the Muscle Activation Fitness team at 2500 Dallas Parkway #111 Plano, TX 75093 and enjoy everything that the Willow Bend Fitness Club has to offer. 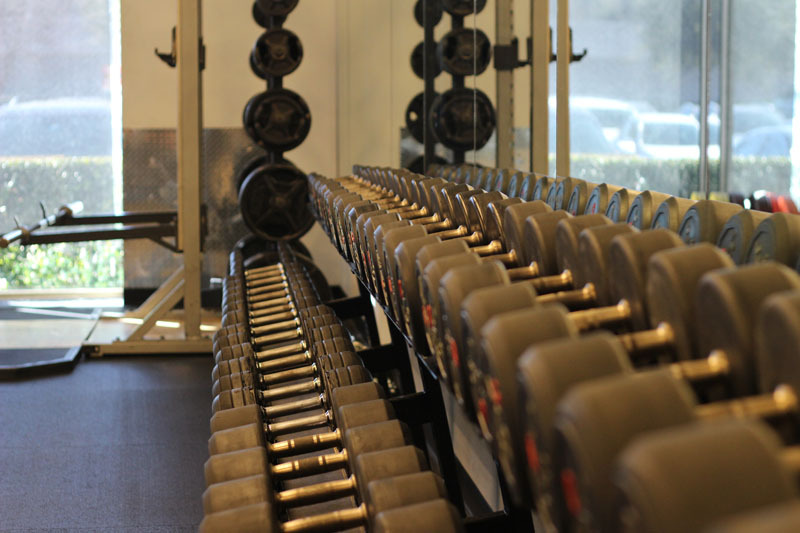 The Muscle Activation Fitness team has exclusive access to 2,000 square feet of the facility, plus shared access to all of the most important amenities to help get the job done, including locker rooms, workout space, and equipment. 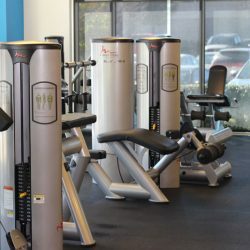 When you work with Muscle Activation Fitness, you’ll get the personal feel of one-on-one training combined with the community feel of a state-of-the-art workout facility.